Wang Fuman, eight, came into the media spotlight in January after a teacher shared a photo of him with his hair, eyebrows and eyelashes coated in ice after he arrived at school on a freezing winter’s day. The Indian government's sanitary napkins are aimed at not only combating the ill-effects of plastic and other non-degradable materials most modern sanitary pads are made of but also at providing rural and poor women with much-needed access to affordable menstrual hygiene products. 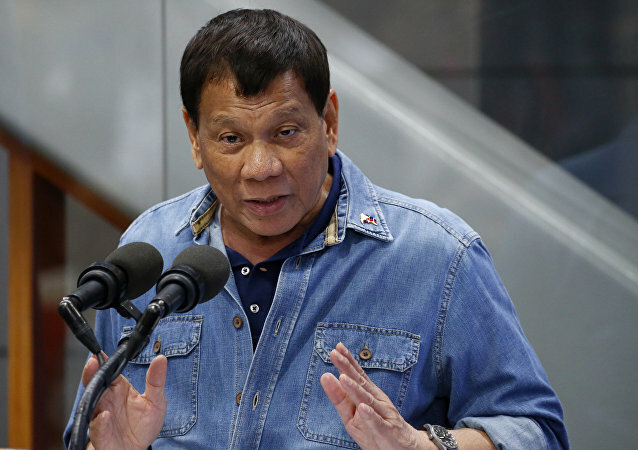 The UN Human Rights Office has been following Rodrigo Duterte's controversial war on drugs, which they believe has led to the death of thousands of people suspected of having ties to drug cartels. According to the head of the People’s Bank of China Governor Zhou Xiaochuan, the Chinese authorities will continue to gradually promote the internationalization of the yuan including through the further opening of its financial markets. The Gilgit-Baltistan (GB) legislative assembly recently passed a resolution accusing China of wrongfully arresting women from Xinjiang province who are married to men belonging to GB – Pakistan’s northernmost administrative territory. The resolution was tabled by lawmaker Bibi Salima. There has been no immediate claim of responsibility following reports of an alleged suicide attack near a mosque in the city of Kabul as Afghanistan continues to suffer in the fight against terrorists such as the Taliban and Daesh. 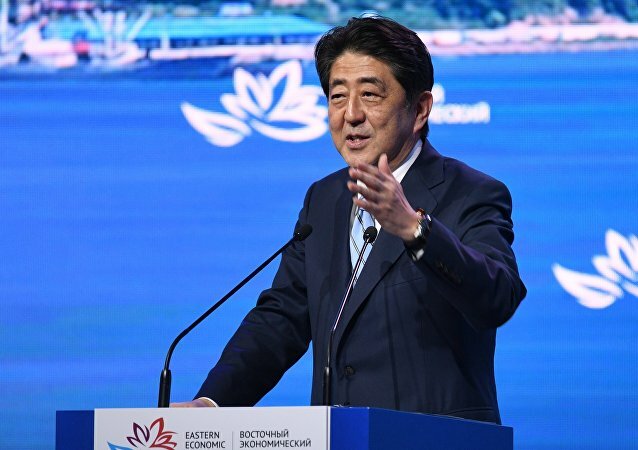 TOKYO (Sputnik) - Japan’s Prime Minister Shinzo Abe on Friday hailed North Korea’s offer of talks on denuclearization but promised to keep up pressure until Pyongyang makes progress. 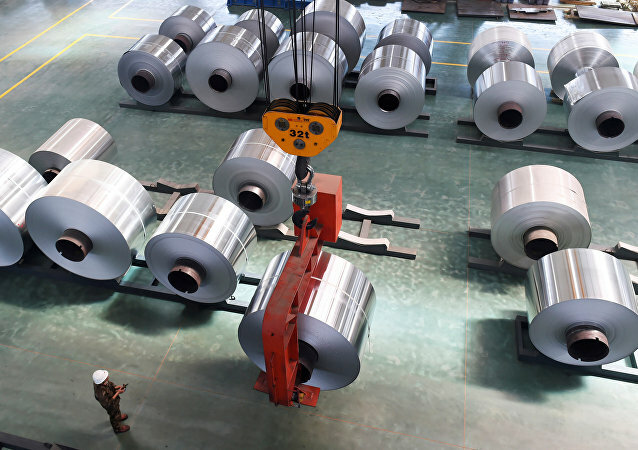 BEIJING (Sputnik) - China called on the United States to abandon its new tariffs on metal imports, which it described as an attack on global trade, in a statement on Friday by the Ministry of Commence. 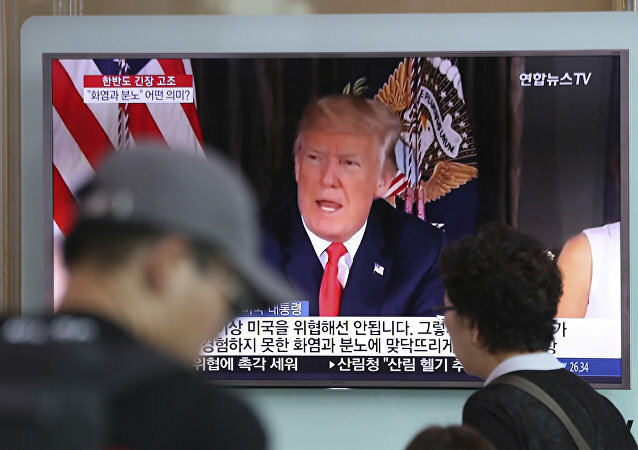 US President Donald Trump will accept the offer from North Korean leader Kim Jong-un to meet for the first time ever, according to the White House. However, US economic and military pressure on North Korea will remain in place.